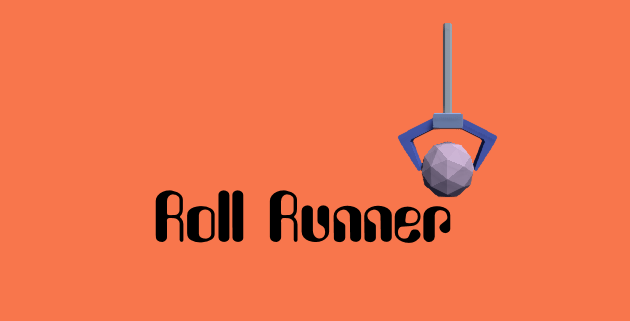 In Roll Runner, you are a ball, controlled from a first-person perspective. Roll and bounce through colourful, minimalistic levels! Inspired by games like Marble Madness and Super Monkey Ball. This prototype game was made for 7DFPS 2018.